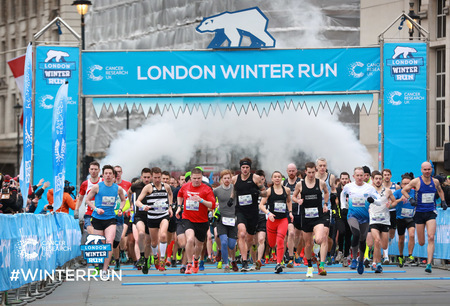 Sunday, February 3, 2019 at 9:00 a.m.
Conquer the cold this winter and run this iconic 10k through the closed-road streets of central London. 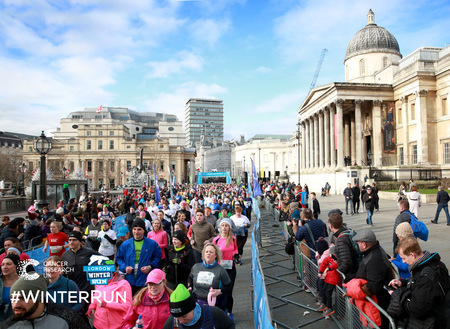 Take in the Capital's most stunning landmarks along the way, plus loads of wintery surprises, from an epic Snow Blast-Off to giant Snow Zones. 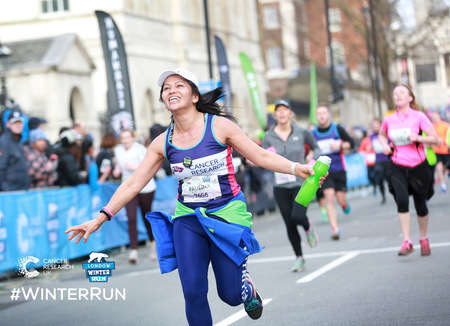 Brave the elements in 2018 for an experience akin to the running equivalent of Winter wonderland, and raise vital funds to help beat cancer sooner!